1.Select a picture from your gallery. 2.Insta-face will automatically dectect faces in the picture you selected, will cut them and scale them. Faces will be presented to you on a face gallery. 3.Pick a face and select a contact, you can do an optional final crop, and photo is attached to the contact. You can repeat this step with all the faces detected. • Number of faces detected (max. is 64). • Height face and forehead ratio, higher values will crop more space around the face. • Face width and height, to which the face is scaled. Standard android contact application photo size is 96x96 pixels, but different devices have other contacts apps which can have different sizes and proportions. You can set it to automatically fit your app. 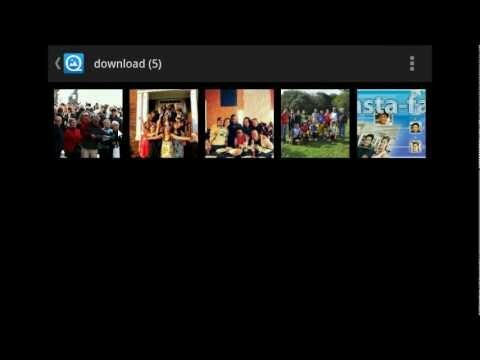 • Default gallery and contacts applications, for skip choosing each time, if you have more than one.